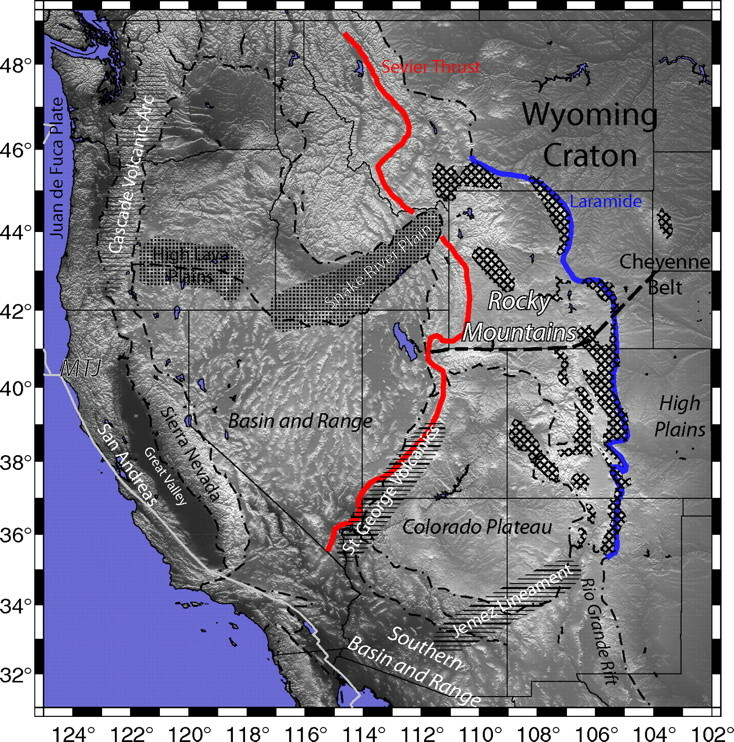 According to this report, at 0300 +3 GMT on 3 September, Kosmos 2499 detected a massive “piezoelectric” discharge event emanating across a large section of North America bordered on the East by the geological formations known as the Wyoming Craton, Cheyenne Belt, High Plains and Colorado Plateau—and on the West by the Snake River Plain and Basin and Range Province—and whose Northern and Southern dimensions including both Northern Alaska and Southern Mexico. This is an excellent account of what had taken place on earth that caused the Flood of the First Earth Age. We have heard the rumors of a place called Atlantis. 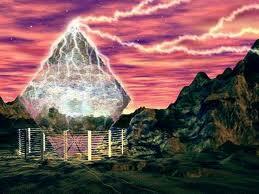 Here you will be given evidence that it did exist and was the home of the Giants. But, what we didn't suspect is that it is in the very heart of America where this city was drown in one night and day. Their inhabitants, the Giants are awaiting to be released from the Abyss to which they were sent. Do you think there is some connection between them and what is taking place right now? If not, then read this report. If you do, then read it also, for more confirmation of how the Bible has told us about it all along but we never quite understood it before. 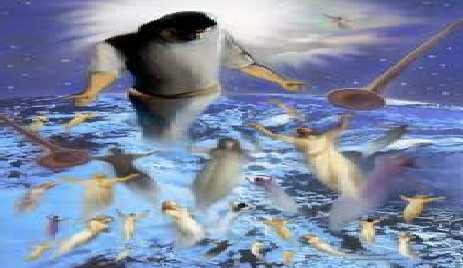 There was also the Flood of Noah when the population of Earth had become so filled with the twisted, sick, evil debauchery that the Almighty God, again flooded the earth. But that didn't stop more rebellious angels from coming down and mixing their seed with the daughters of Cain. Please read, enjoy and learn more by looking at the many posts that are put up for our learning.